We all know the city can be pricey for parking, but it doesn’t have to be this way. 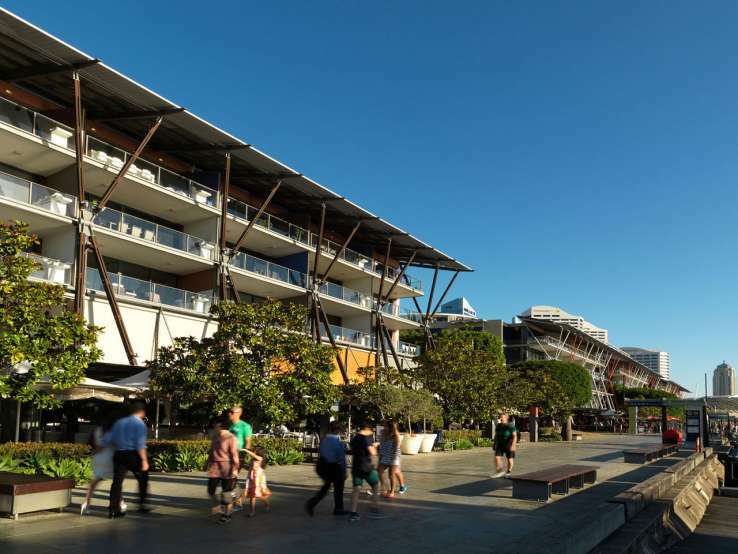 Many King Street Wharf venues have partnered with parking providers so you can spend that extra little bit on yourself instead. View the list of venues below. Casa Ristorante Italiano offers $7 VIP parking at the Allianz Centre Car Park at 186 Sussex Street. This can be booked directly through Casa during the week from 5pm and is available for weekday evenings and all day weekends. Inquire at Casa for an activation pin to score your discount. Find more information on Allianz Centre Car Park here. 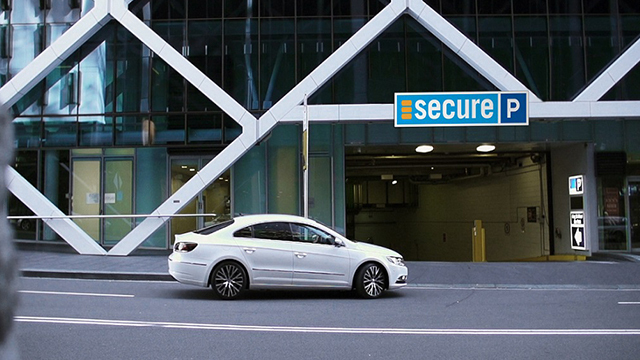 Receive $15 off your parking with Secure Parking at King Street Wharf Car Park at 1 Shelley Street. From 6pm onwards on weekdays and all day until midnight on weekends and public holidays. Validate your ticket at Steersons Steakhouse then pay at the boom gate. At Nick’s Bar & Grill, dine on only the freshest seafood paired with a fresh parking deal. Make your reservation online and receive a promotion code for use when you book your parking online with Secure-a-Spot at Allianz Centre Car Park, 186 Sussex Street. It’s $9 for night, weekend, or overnight parking. Find more information on Secure-a-Spot bookings here. Georges Mediterranean Bar & Grill offers $15 off your parking with Secure Parking at King Street Wharf Car Park at 1 Shelley Street. You can validate your ticket at the restaurant. You must pay with your credit card at the boom-gate. Offer is valid from 6pm onwards during weekdays and all day on weekends & public holidays ‘til midnight.